“It just feels like Nepal has been hit by a huge nuclear bomb, like this town has been haunted and people are afraid to enter their homes. Children have stopped playing and all I can hear is the echo of “ayo ayo” (earthquake is here). We have been sleeping on the streets for last two days after the second earthquake on May 12. People are living in fear every moment. 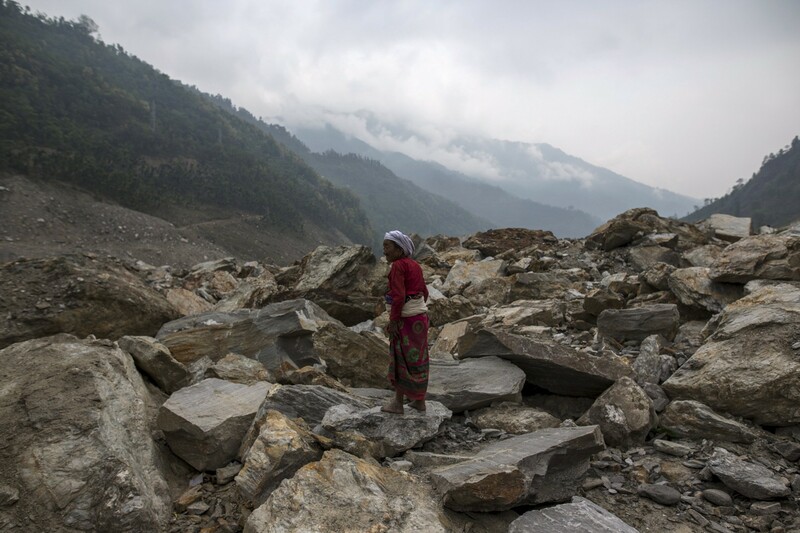 Their livelihood has been destroyed, homes shattered multiple times with two big quakes. It’s amazing to see youth mobilizing in the thousands to restore their nation. “The aftershocks have not let the people be normal. Each and everyone is in trauma and fear. Almost everyone is out in the open space. Their homes have been their enemy. Its chaotic on the ground. People are scared to death. Even a loud noise makes people panic. Hence the schools have been closed and will be closed for [a] couple of weeks more if things gradually get normal. The weather has not been favorable. The rain is there every now-and-then with thunderstorms making life more vulnerable. It seems the monsoon is around the corner. “The people were returning to normalcy after the first quake, but after the second quake they are living in constant fear. 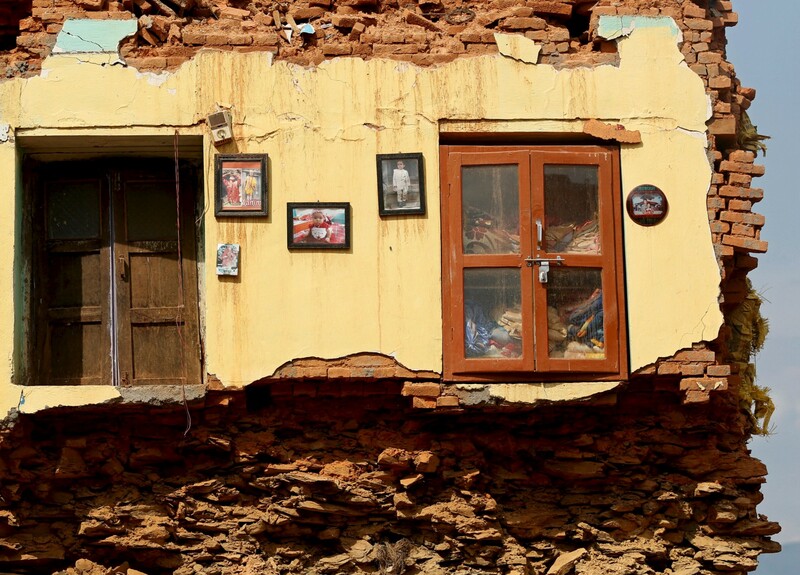 Many people have left the Kathmandu Valley for their homes. The usually jam-packed roads have very few vehicles. Many shops are closed. However, everything is returning to normal slowly. “Today, it’s May 15, and we are still feeling the tremors and people are still camping out in open areas and on the streets. Fear has taken over the country and Kathmandu. The capital has seen a major exodus. Lots of migrant workers have gone back to their homes to help in relief and non-nationals have gone back to their respective countries. Schools are closed until May 29 and people are avoiding crowded areas and high-rise buildings. Speculation of [another] big one is rife and children have been some of the hardest hit due to psychological trauma. The main challenge is to go back to normalcy. As of now, the immediate need is for medium and long-term housing… the need of the hour is a permanent roof over their heads. A platform for firsthand narrative accounts. Here’s where you can find the story behind the story for our AJ+ content and more. 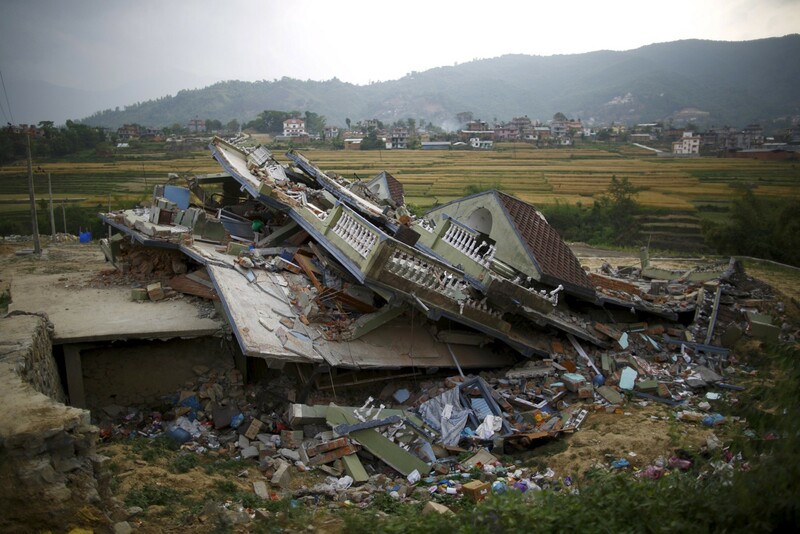 This entry was posted on May 15, 2015 by Lakshmi Sarah in AJ+ and tagged Nepal, quake.